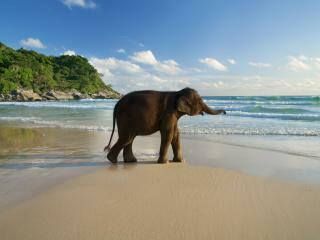 Thailand is an exotic holiday destination which also offers a great range of affordable experiences. Combining culture, history, shopping, dining and natural attractions with discount accommodation and cheap flights to Thailand, it's no surprise that this diverse destination attracts so many visitors each year. 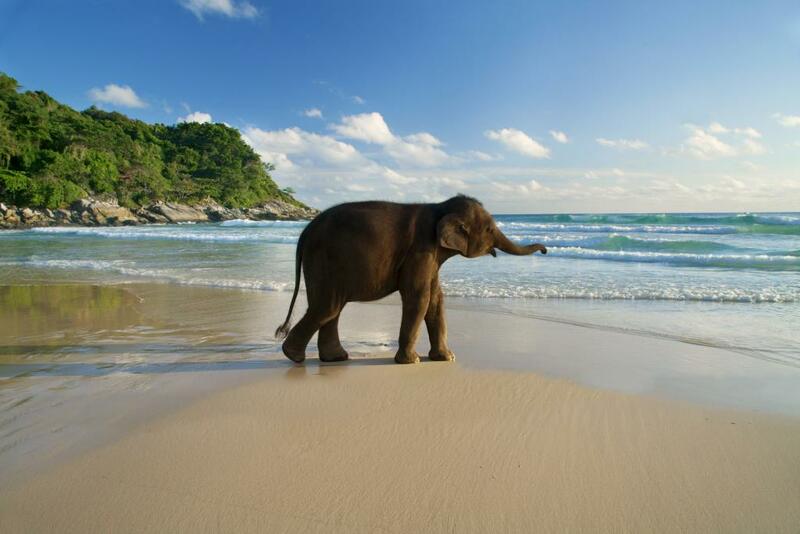 Direct flights to Thailand operate from most major Australian cities with direct flights to Thailand from Sydney. Airlines offering cheap flights to Thailand include Virgin Australia, Jetstar, Thai Airways, Malaysia Airlines, Singapore Airlines, Air Asia, Emirates and British Airways. There are also connecting flights available to domestic destinations across Thailand. Travel time from Australia to Thailand ranges from 7 to 10 hours, depending on your departure location. Flights to Thailand are also available with stopovers in Kuala Lumpur with Malaysia Airlines, Bangkok with Thai Airways and Singapore with Singapore Airlines. This allows you to extend your holiday and explore Thailand further if you wish. However the majority of international flights arrive in Phuket, approximately half an hour's drive from the heart of the city in Thailand's most popular holiday destination. The second busiest airport in Thailand, Phuket International Airport saw a record 9.5 million passengers arriving and departing in 2012. A VAT Refund counter is also located in the airport. VAT (Value Added Tax) is applied to the manufactured price at 7% before they are sold. A refund of this tax can be claimed before leaving Thailand as long as purchases are a minimum of 5000 Baht inc. VAT (approx. AUD$165) from retailers for a minimum of 2000 Baht (approx. AUD$66) per day. Goods must also be taken out of Thailand within 60 days after purchase. As with most international airports, Thailand is also restricted by certain quarantine, immigration and customs rules. There are also a number of transport operators available from the airport including car hire, taxis, buses and shuttle services.